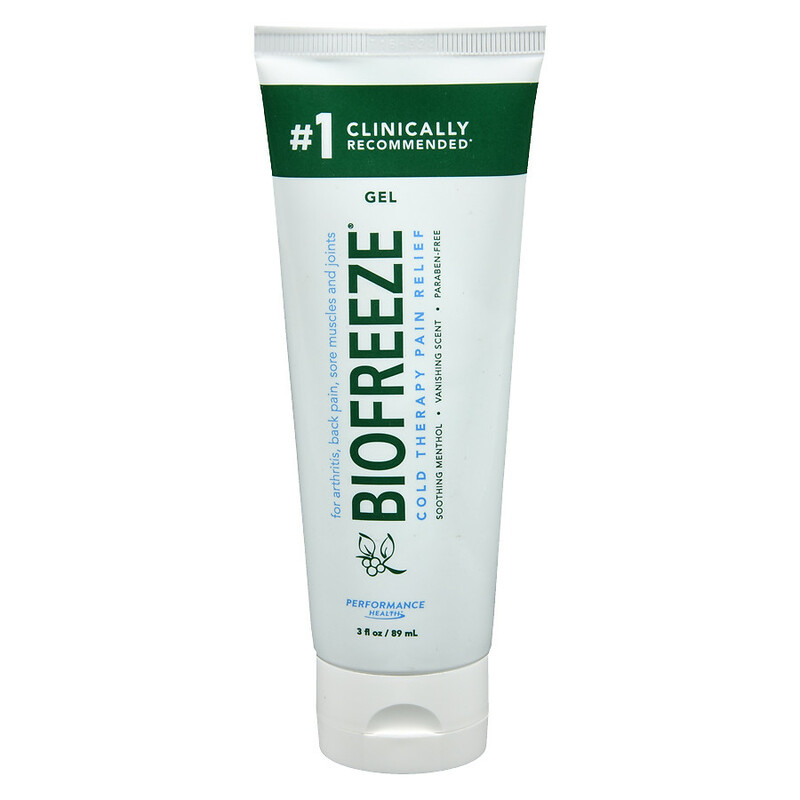 Biofreeze products help break down pain cycles with menthol. Once a muscle or joint is injured, regular exercise is typically the key to rehabilitation. 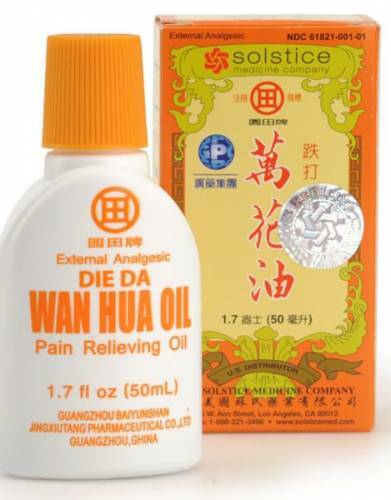 But when pain limits a body’s ability to exercise, the healing process takes longer. Biofreeze products help break this pain cycle, by relieving pain through a method known as “Gate Control,” or “gating.” In the gating process, menthol acts to stimulate specific sensory receptors in the skin, thereby blocking other receptors from sending pain signals to the brain.